Vacations to Fiji... what to bring? Wondering what to bring? Find out what you need for all types of Fiji vacations. It's all here from absolute essentials to things you should leave behind. A free tourist visa of four months is granted to citizens from the British Commonwealth countries, North America, Western Europe, Japan, South Korea, India, and many more. 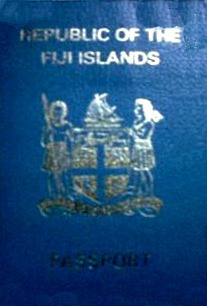 You may (double) check by visiting the Visa Policy of Fiji wikipedia page. situation as Fiji is known to have the odd coup or two. Good books - my personal favourite activity is reading on the beach chair between the pool and the beach. Fiji epitomizes relaxation. Driver's Licence - for those looking to drive in Fiji. If you're from an English speaking country your current licence is fine. Otherwise, you need an international driver's licence. Upon checking the Fiji Weather, and the 5-day weather forecast on the right, it's tropical weather all year round. And without going into the finer details of his or her packing requirements, what I will say is that you definitely need to pack swimwear! Winter clothing is not needed but beach/summer clothing is! 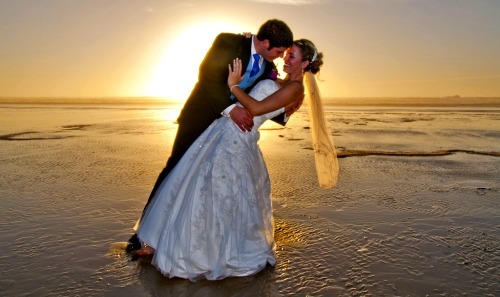 If you're getting hitched in Fiji, it means you're having a wedding on the beach... that's pretty special. Check out our 'Fiji Honeymoon' section to get ideas. * Please check with your chosen resort for exact requirements. Other documents may be necessary. stress - you need a break, so leave stress at home! smartphones/ipods etc - after all... it's a holiday and you need a break from all of the high-tech lifestyle and become one with nature again to rejuvenate. Vacations to Fiji are the most relaxing and friendly anywhere in the world. Fijians are THE epitomy of friendliness, Fiji is safe holiday destination, and you won't be hassled like other holiday destinations.